Thereâs no hiding from the truth. 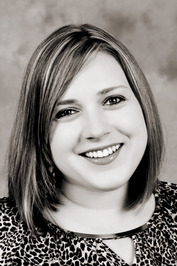 After Adam Miller walked out of Missy Shawâs life her junior year, she thought her world had ended. With her fatherâs relentless drinking and Missyâs numerous empty relationships, sheâs learned to live her life as a hollow shell. Never feeling seems a whole lot easier than opening herself up to the emotions that tear her apart. Sheâs made a comfortable life for herself, going to school, working, and spending her lonely nights in the arms of her co-worker, Marco. Everything is going just the way she likes until graduation nears and Adam waltzes back into town on the arm of Lindsay Dumont. 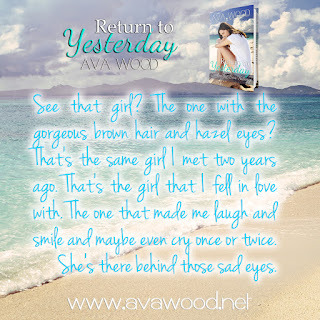 With a single look, all her feelings for him come flooding back and being hollow suddenly isnât so easy. His return opens up old wounds that Missy fears may never heal. Scars sheâs fought so hard to bury deep inside. 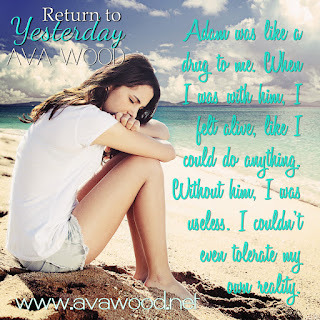 When all of her old memories dangle in front of her, sheâs forced to find a way to bury her feelings for Adam while holding onto whatâs left of her heart. Sheâs married to the love of her life whom she shares two beautiful daughters and four sweet fur babies. Their marriage is the perfect âNorth-meets-Southâ pairing. When sheâs not writing, Ava can be found chasing her children all over the county, snapping photos of any and everything, visiting one of her local theme parks, or just spending quality time with her family. I love the cover and based on the description I would like to read it! 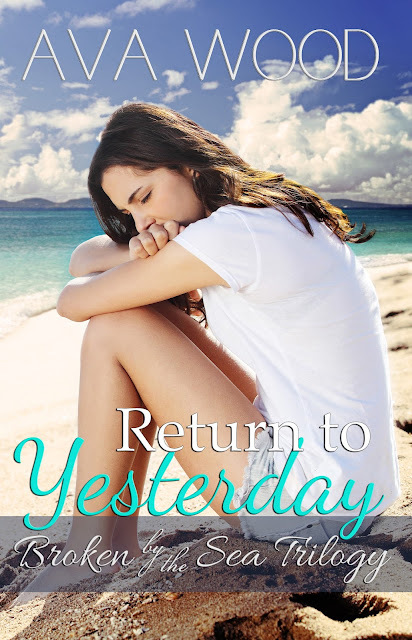 I would love to thank you so much for featuring the Return To Yesterday Book Blitz and Giveaway. I look forward to reading the book in the near future.